10G SFP+ modules can be used to replace the 10G XFP/XENPAK/X2 modules. The 10G SFP+ module is mainly applied in the 10G Ethernet. The 10G SFP+ module ensures the 10Gbit/s communication capacity to realize the max density of fiber optic transceivers and the lowest cost. 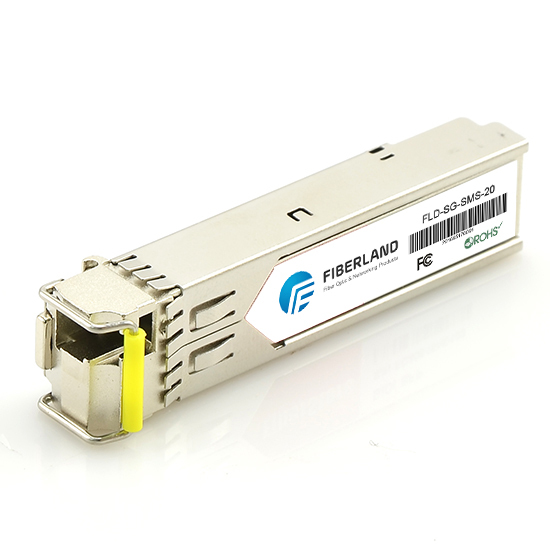 Therefore, the 10G SFP+ transceiver is considered as the ideal solution for 10G fiber optical modules. At present, SFP+ 10GBASE-SR and SFP+ 10GASE-LR have been mature. For the view of compatibility, SFP+, XFP and XENPAK can communicate with each other normally to solve the coexistence problem of SFP+, XFP and XENPAK. The 10G SFP+ modules can be used to replace the current 10G XFP modules, 10G XENPAK modules and 10G X2 modules.